The Gripvan Team — GRIPVAN Gripvan - Photographic Equipment Rental made easy! The Gripvan Team are driven by a true passion for the film and photographic industry. We are striving to become the go-to service for photographic and moving image equipment and crew, providing the best service available using our specially designed vans, the latest technical equipment, and the very best crew. With 30 years experience in the industry Andrew has worked on a huge number of shoots. 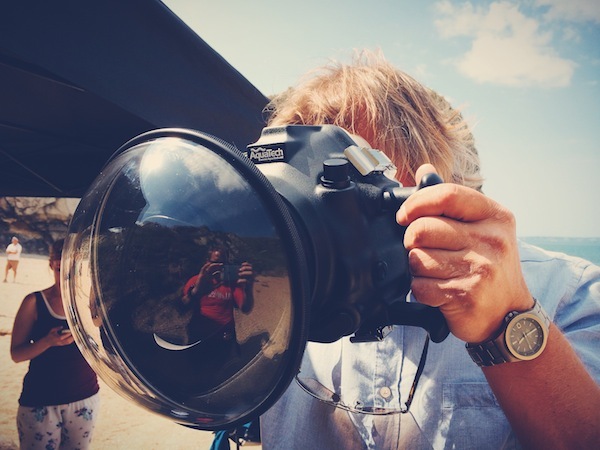 Starting as a photographic assistant, then moving to camera technician, digital imaging technician and lighting gaffer, Andrew is now one of the most eminent Lighting Directors working in the UK today. Drew is a graduate of Ravensbourne, a renowned design and digital media university, gaining a degree in digital photography. He joined the business shortly after its inception, working closely with Andrew to establish the systems and processes that we continue to develop today. Drew’s breadth of experience means he is ideally placed to advise on your shoot, source equipment and assist on-set. Seán is a graduate of the Dublin Institute of Technology achieving a BA in Film and Broadcasting with French. After graduating, he worked as a Production Assistant and later as a Videographer in a Digital Agency for a year before making the move to New York. There he worked for the prestigious Scheimpflug, the leading lighting rental house in New York as a lighting technician before coming to London and joining the Gripvan Team. Pedro has a BA in Photography from the renowned San Talemo Arts School in Spain and, since coming to London, has worked on numerous projects involving camera and lighting operation, film editing and assisting. He has also spent time with Prolighting and Metro Broadcast as a lighting and camera technician. Joe is the most recent member of the Gripvan team and has gained considerable experience working as a production and camera assistant. 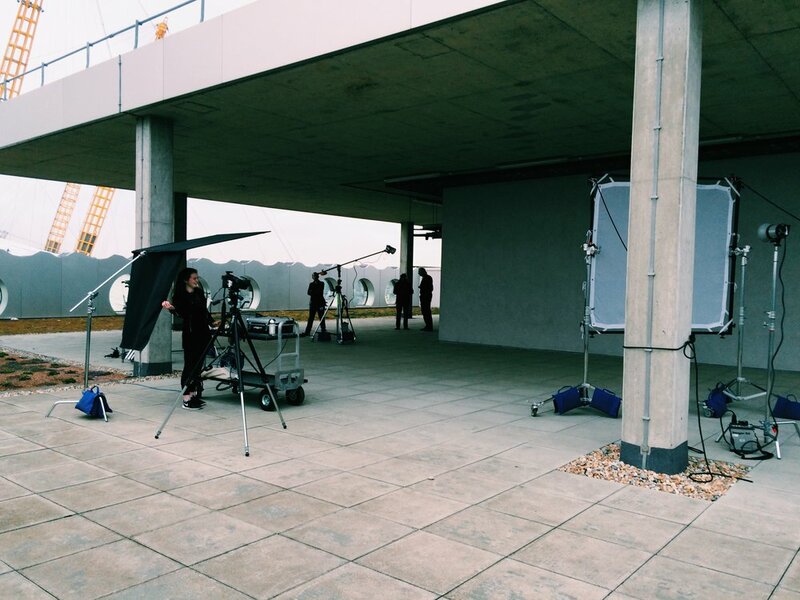 He now works closely with the team to support shoots both from our base in Battersea and also as a lighting assistant on set. Will joined Gripvan as Business Manager to concentrate on planning and creating exciting next steps for the business. Since then he’s been roped in to driving vans, loading kit and generally learning a great deal about the sector, closely supported of course by Andrew and the team!